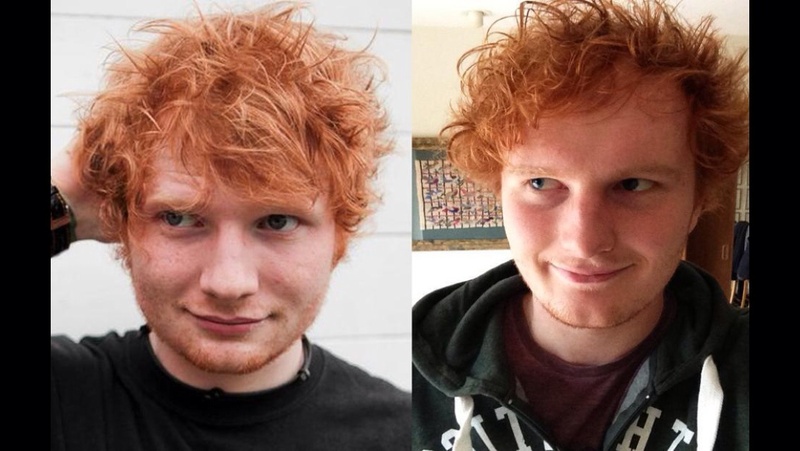 One of Ed Sheeran’s lookalikes works in an Asda grocery store in Manchester, U.K. and he admits that he gets “mobbed” by fans. 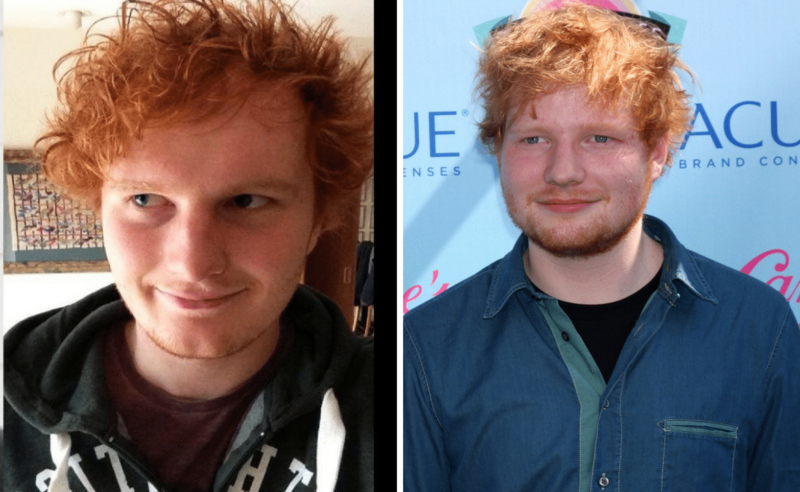 While the real Ed Sheeran has been on a recent pop tour throughout Europe. His estimated 2018 European tour gross of $229.7 million is by far the largest of the year to date.